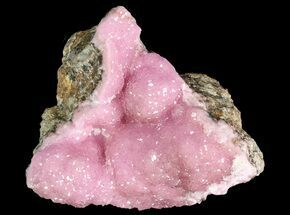 Cobaltoan calcite, or cobaltocalcite is one of many different varieties of calcite. 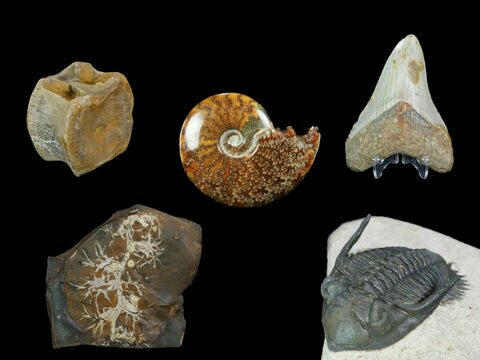 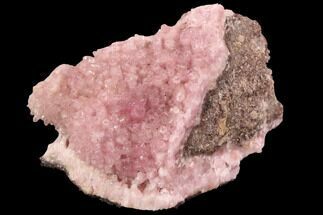 It crystallizes in a trigonal crystal system, and it forms rhombohedral or scalenohedral crystals. 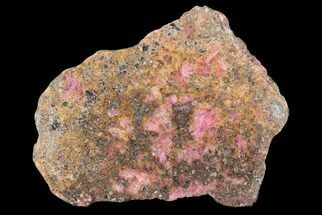 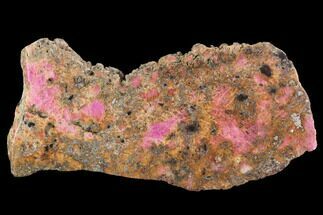 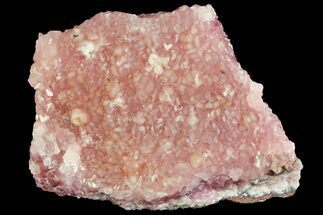 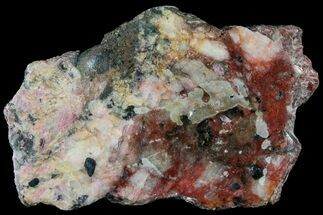 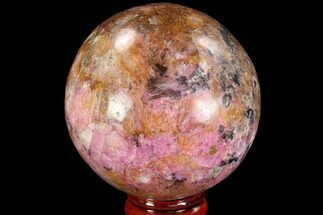 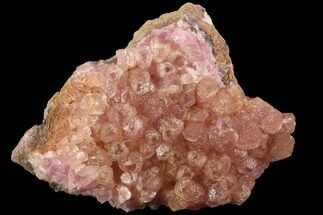 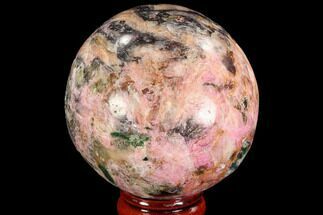 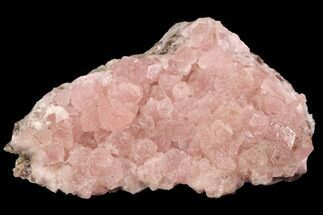 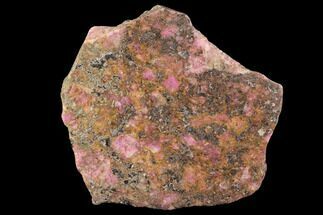 These crystals tend to display a pink color of which intensity can range anywhere from a pinkish-salmon to a hot pink.